How was your checkup the last time you went to the dentist? Although avoiding dental decay can seem complicated, steering clear of problems becomes much easier if you know what they are. Here are a few do’s and don’ts of taking care of your teeth so you can enjoy a healthier, more beautiful smile. Brushing and flossing are crucial for removing the biofilm that forms on your teeth after you eat. By brushing twice a day and flossing daily, you can prevent calculus formation, discoloration, and dental decay. 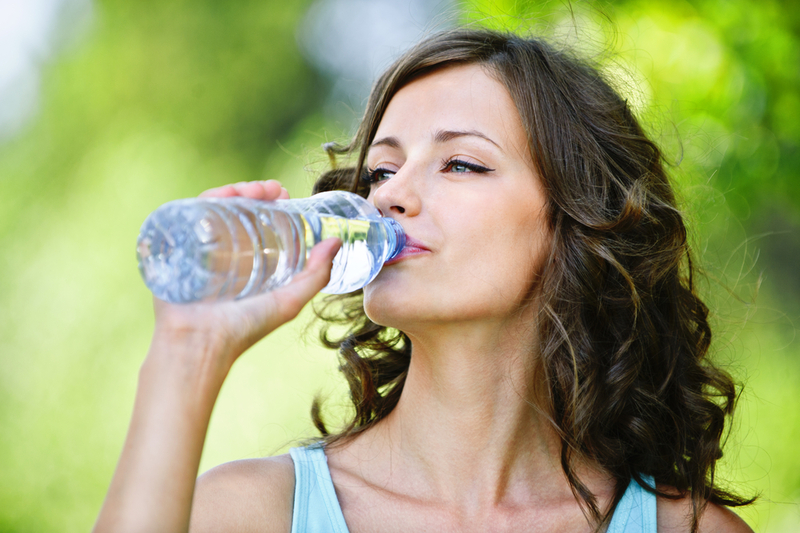 Staying hydrated by drinking plenty of water helps to rinse away oral bacteria and food particles, leaving you with clean, healthy teeth. Fluoridated water also strengthens dental enamel, making your teeth less susceptible to decay. Meet with your dentist regularly. During regular dental visits, your dentist and hygienist will scrape away tartar deposits, making your teeth clean and smooth while checking for decay. Eat loads of sugary foods. Sugar and starches feed oral bacteria, which create acids and toxins as they multiply. Focus on eating a healthy diet filled with nutritious foods to support your oral health. Smoking can cause a condition called keratosis, which reduces salivary flow and hurts the blood vessels in your gum tissue. Stop smoking to protect your teeth and gum tissue from decay and infections. Pain is often the first sign of oral decay, so report problems to your dentist as soon as possible. You should also inform them if you endure facial trauma, since it could impact your smile. Excellent dental care is a team effort between you and your dentist, so make an appointment today for a checkup. At the office of Randall A. Ellis, DDS, their dedicated team can help with everything from basic preventative care and cosmetic repairs to oral surgeries and dental implants. To learn more about how this Texarkana, AR, dental practice can help you, send them a message online or give them a call at (870) 772-1374.